Dr. George L Barrett, MD is a Doctor primarily located in Milton, MA. He has 34 years of experience. His specialties include Gastroenterology and Internal Medicine. He speaks English. Dr. Barrett has received 1 award. The overall average patient rating of Dr. George L Barrett is Great. Dr. George L Barrett has been rated by 28 patients. From those 28 patients 6 of those left a comment along with their rating. The overall rating for Dr. George L Barrett is 3.9 of 5.0 stars. Don't waste your time. Terrible doctor. wonderful doctor, he truely knows his stuff. Dr. Barrett is amazing..I have been suffering with IBS for several years and i did not realize that I could get help. I dont know how to thank him for his sensitivity and thoroughness. Dr. Barrett is the founder of DHCB and Chief of Gastroenterology at Beth Israel Deaconess Hospital-Milton. He has been instrumental in enhancing the quality of life for hundreds with his effective treatment plans and individualized care. He is notably recognized in the community and among medical professionals for his expertise in the successful treatment of Irritable Bowel Syndrome. 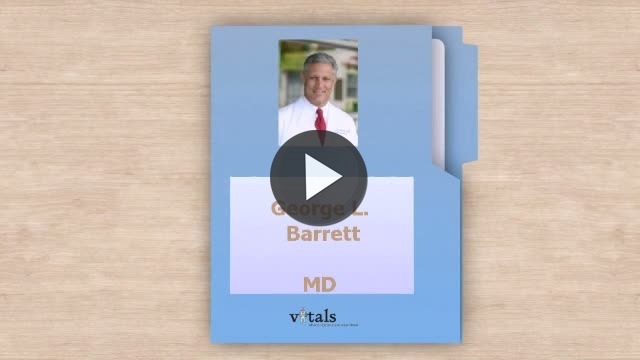 Take a minute to learn about Dr. George L Barrett, MD - Gastroenterology in Milton, MA, in this video.